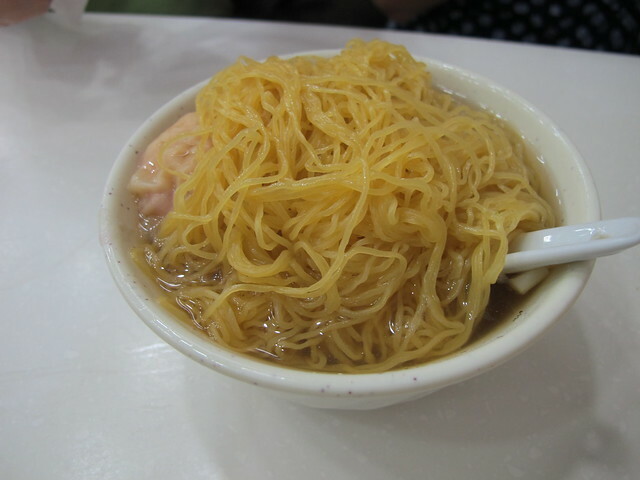 This is my TOP must try while in HK. My aunt brought me to Mak’s Noodle (around Jordan) and it was my to-go restaurant whenever I was feeling hungry. The noodles are the best I’ve had so far. Although it’s around the same price back home, every dollar was worth it. I could eat noodles for dayz. Why is this my top favourite? Because the noodles are cooked to al dente. Please don’t be confused as there are two Mak’s noodles on the same side of the road. Maybe it’s just me, but I grew up eating congee almost every week. So eating congee with the freshest fish (not frozen) was a dream come true. There is absolutely zero fishy taste and a side order of fried dough is a must! I’ve written about my endless love for roasted chestnuts and I will repeat myself again! I cannot make (or find) equally as good roasted chestnuts at home so I will pay whatever the price to get my hands on some. 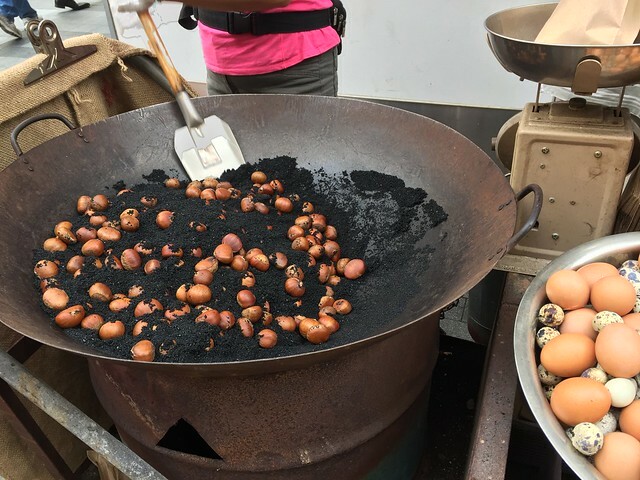 You can literally smell the chestnuts roasting on the wok from a mile away. Mr.Chestnut in Toronto (& GTA) has some up to par chestnuts that will satisfy the winter cravings. 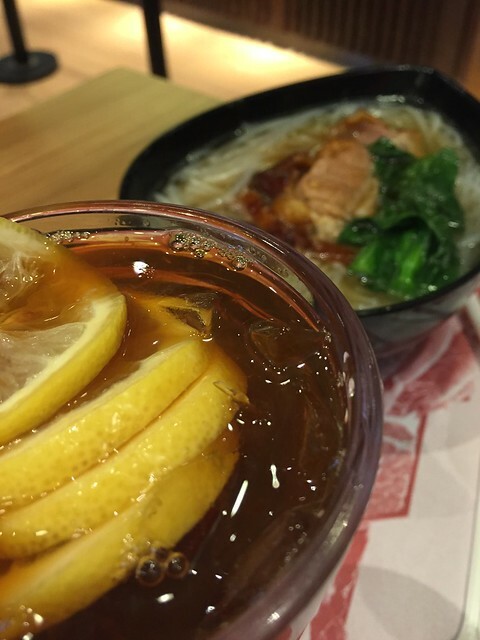 There is something about the tea that’s different. I’ve blogged about it before and I could only find one place in Toronto that taste’s the same as in HK. And don’t be cheap (I was once), get the drink with ice! It will taste 100 times better, trust me! *Thanks a lot for visiting my blog. Please do ‘★ LIKE’ the post if you found it to be useful.Your comments, suggestions, criticism and all opinions are very much appreciated. Please do write your queries in the Reply/comments section and I will try to get back to you asap.